SPR Design – CAD design, product developmemt, 3D printing, Creo and SolidWorks consulting and training. CAD design, product developmemt, 3D printing, Creo and SolidWorks consulting and training. We offer over 20 years of advanced 3D CAD experience in realizing your project and design needs. From simple CAD geometry, to product development, and even specialized training, we can assist you with your goals. We help you quickly develop your product and bring it to market. Simple and effective design approach, always client-centered and focused. From simple consumer goods, to industrial equipment, we work with you. 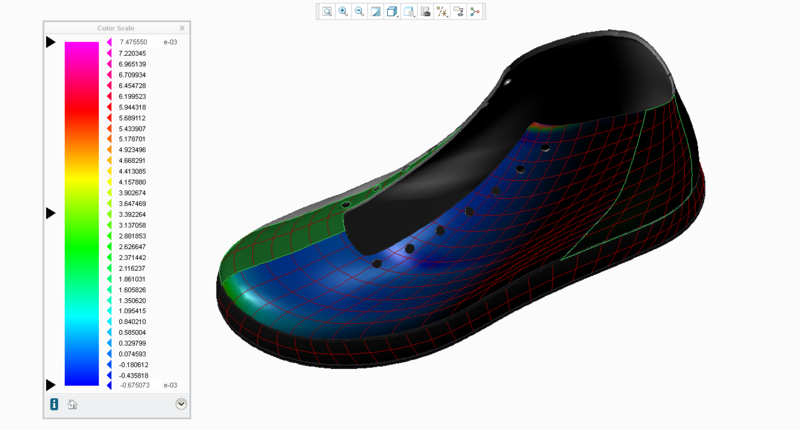 Do you need to create CAD models, but don't have enough resources? With +20 years of rock-solid PTC Creo and SolidWorks experience, we can help with on-site or off-site support. Let us assist you in periods of high demand or temporary employee replacement. In addition, we offer customized on-site training and refresher courses specifically tailored to your requirements. Stop paying for a complete training session when all you really require is focused training on what you actually do. Our prices are extremely competitive and we come to you. We have the in-house capability to 3D print your ideas right before your eyes. No more waiting for third party suppliers to provide printed parts, we can go from the computer models right to high-quality prints under the same roof. 3D printing is ideal for prototypes, samples, replacement parts and jig fixtures, as most prints can be made the same day. Changes and updates to a design can be evaluated with a new print, saving both time and money. Our 3D printing service offers you a wide selection of materials, finishes and colors. Materials: PLA, Nylon, TPE/TPU, plus many others on request. Colors: White, black, red, green, yellow, blue, plus many others on request. Parts as fast as 24 hours.